ChildSafeNet organized a cyber safety training for Miss Nepal 2019 finalists on 5 April 2019 in Kathmandu, Nepal. The training benefited 25 beautiful young ladies. They were interested to learn about protecting themselves from online grooming, cyber bullying and hate speeches. They also learned about other forms of cyber crimes and reporting online abuses. 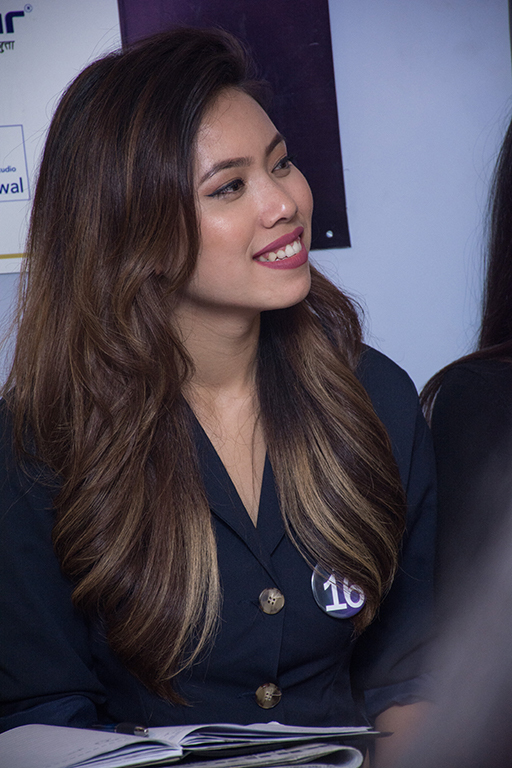 ChildSafeNet had conducted a similar training for Miss Nepal 2018 finalists. Thanks to Khalti Digital Wallet for coordinating the training. "Last Friday we had a pretty insightful session with the team of Childsafenet regarding cyber safety including the most relevant issue i.e. cyberbullying. What I realized later is that the sad part about cyberbullying is we ourselves might be a part of it and not have a slightest hint on it. We might have been mean to someone online or we are being mean to someone right now. Hence, it's very important to reflect on our actions and words time and again. There's these two very important lessons that I learnt from this session that I would like to share here. 1. Always remember not to do anything you wouldn't want someone else do it to you. 2. Always remember to not do something online that you wouldn't have done in real life. Spread love, not hate! 🤗🤗♥️♥️"